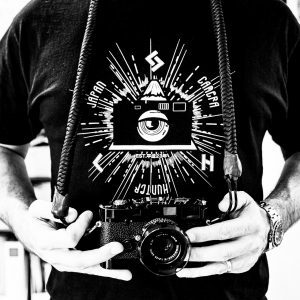 Guilherme maranhão shares with us his experience and techniques in scanning film. It is about time that we had a scanning article on this site. I hope this helps. In order to get film photography into the digital world it has to be scanned. That can be done to either negatives or prints. So for those wanting to scan some negatives and those who have a scanner capable of such a thing I wrote this guide. This guide makes it a bit more complicated than simply using the software that came with your scanner. 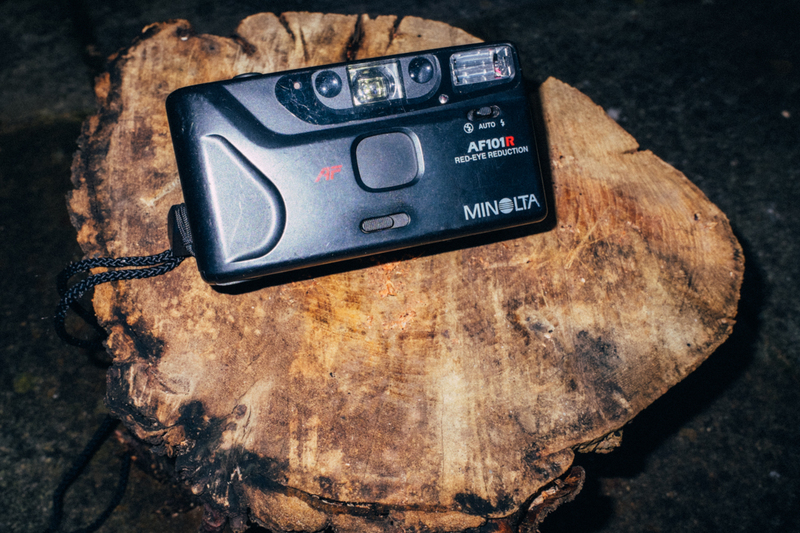 On the other hand I believe it enables you to get much more quality from your scans and in the long run will make you want to continue shooting film. So bear with me for the next few paragraphs. For the purpose of this guide we will use a Epson V600 scanner. This is an affordable flatbed scanner that is very easy to use. Compared to dedicated film scanners or even to some older graphic arts scanners it lacks image quality, but it is a viable option on many OSes and its simple interface makes it ideal for less experienced users. This guide also assumes you have a digital workflow in place for your digital photographs, we will output files from the scanner software that will be like raw images in need of tone, curve and sharpness adjustments as well as spotting and cleaning. 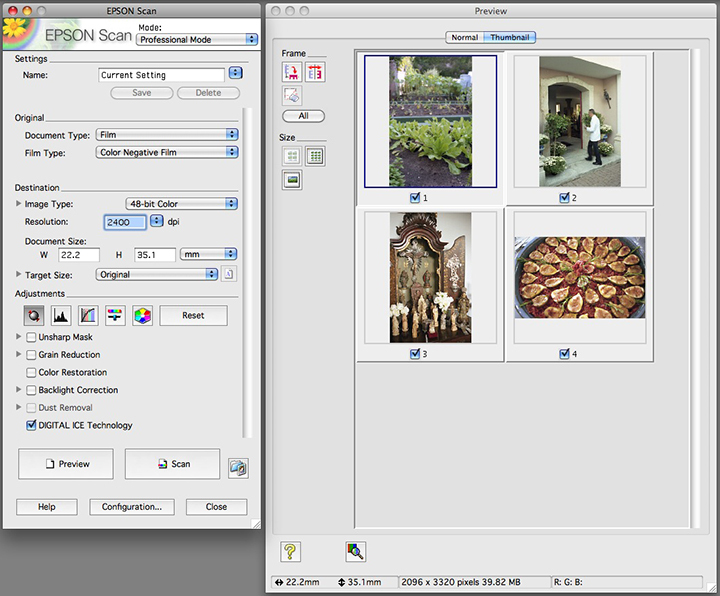 Any version of Lightroom, for example, is much more capable than most scanner’s software in those aspects. The first step when setting out to do a few scans is to clear up some physical space around the scanner. There should be room for a couple negative pages on the table on the scanner side. A damp cloth could be used to remove dust from this surface and from the scanner cover as well if it has not been used in a while. Dust is a major problem during scanning, any measures taken to remove it from the workspace during scanning will save a lot of work later on. A while ago I started keeping a pack of scent-free baby wipes in the studio, I find they are a great help. In order to take film strips into the scanner, there should be a film holder of some sort. Study your scanner’s holder and check for indication of how the film should be positioned in it. For flatbeds usually the film is placed with its base side towards the scanner glass and its emulsion side away from the glass. 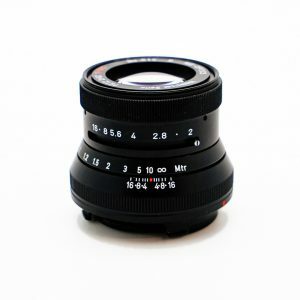 The film holder should prevent the film base from touching the glass as well, to prevent newton rings. Film flatness is also a must, check the instructions on how to insert film into the holder to make sure film is held as flat as possible. Place the film holder inside the scanner. Epson scanners, for example, have letters printed on both holders and glass frame, match letters to position film holders correctly. 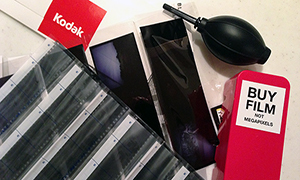 Film holders usually have space for film and sometimes a window to allow for light source calibration, make sure film placed in holder doesn’t block any other windows on holder. Go to the scanner’s software in your computer. 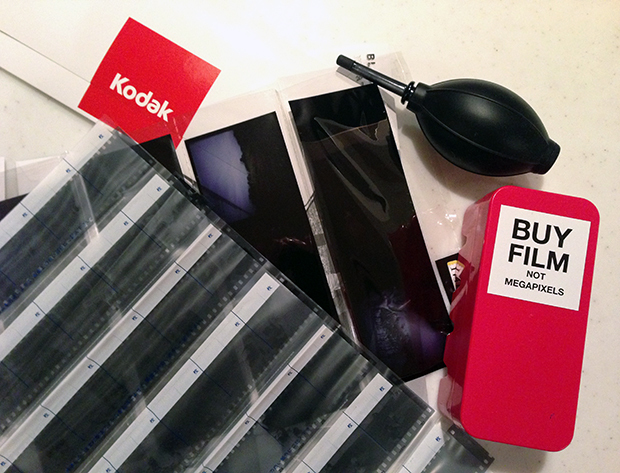 Let the software know what kind of film you have mounted in your scanner (color or b&w, negative or positive). Ask the software for a preview image. Next you will have to decide the color depth of the scans to follow as well as the resolution, wether or not there will be automatic dust cleaning and exposure and in which file format the image will be saved. 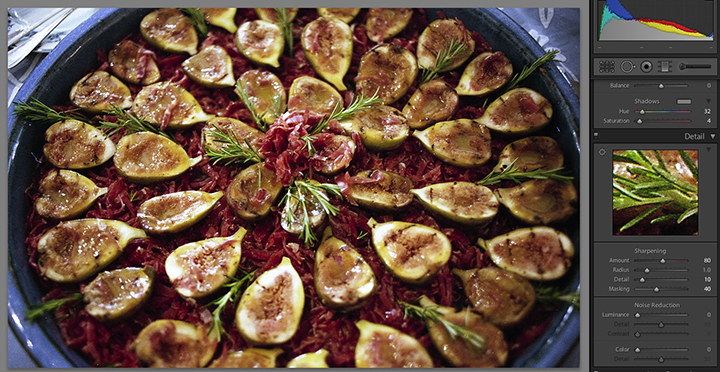 In this example I’m using Epson own software, I choose Film as my document type and Color Negative Film as the Film Type. 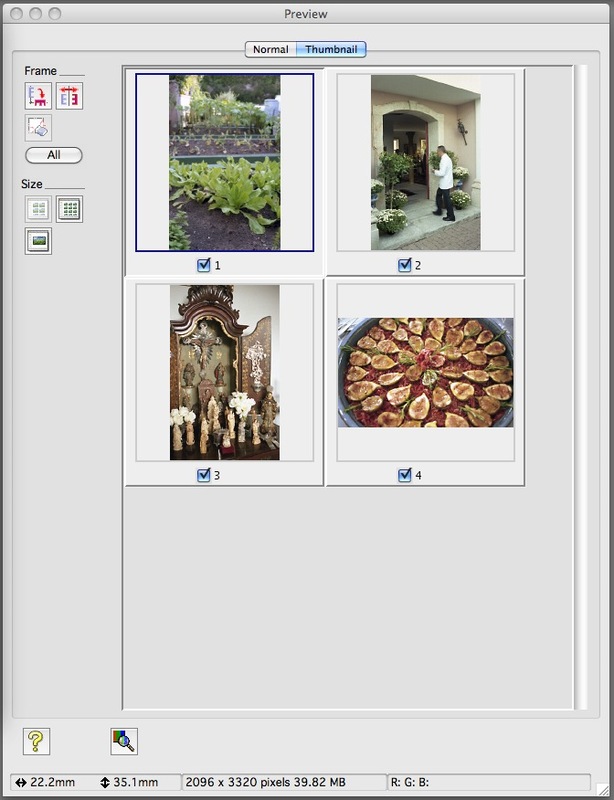 After the preview I choose to see thumbnails, the scanner software automatically recognizes the frames and shows each picture. I can rotate each one and place it in the correct orientation. I checked all four images in the strip to have all four scanned, sometimes that is not the case. I choose 2400 dpi as the resolution and turned Digital Ice on since the film does not contain silver. For color film I usually leave the Auto Exposure button applied (in the Adjustments, the far left button). Other scanner’s softwares will have similar adjustments, the idea here is to choose 48 bit rather than 24 bit (some people call it 16 bit rather than 8 bit) and a resolution enough for your use of your pictures. 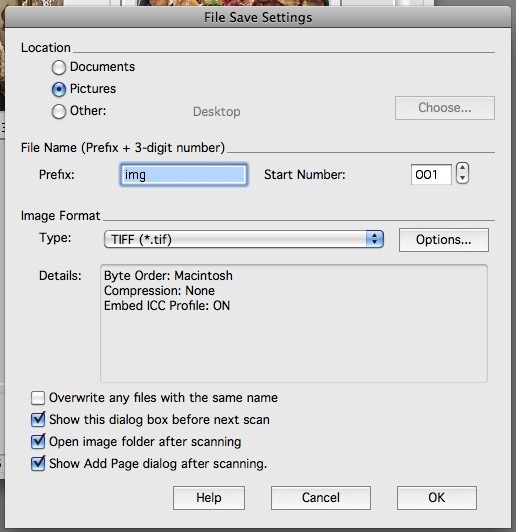 The little button on the right of the Scan button will let you access the File Save Settings for two important things: where your files will be once the negative is scanned and what type of file it will be, since we are using 48 bit depth, I believe Tiff is the most appropriate. I don’t recommend doing any other adjustments in the scanning software at this point. As you can see I unchecked everything I could except Auto Exposure. Hit Scan and wait a few minutes to get to your files. Next step now is to bring them to a software capable of dealing with 48 bit images and easy enough so that you can tone them the way you want. 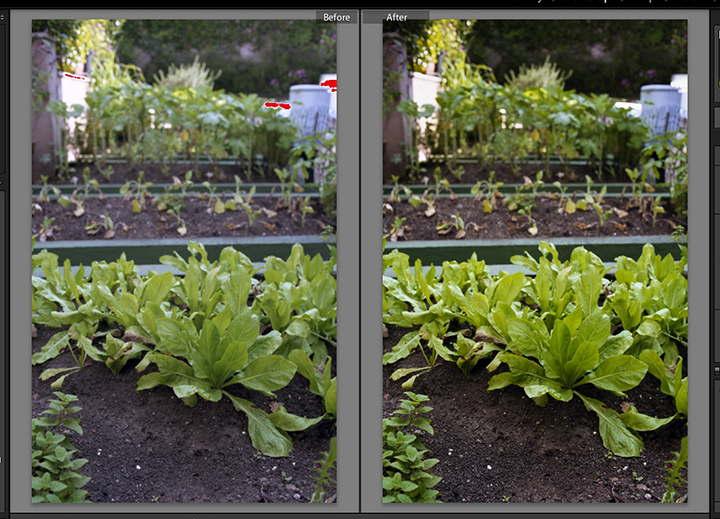 I used Lightroom 4 for this guide. 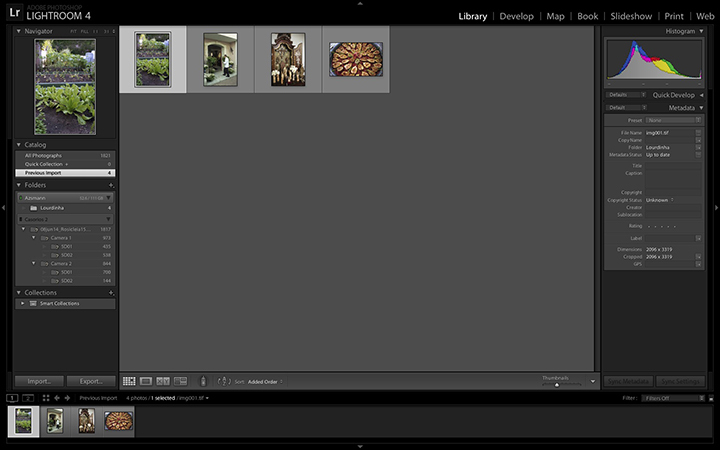 The next screen capture shows the 4 images just imported into Lightroom. 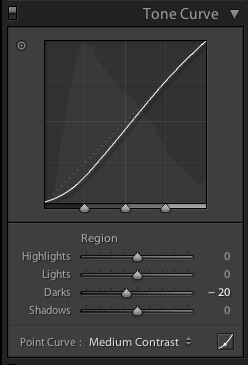 I usually start with a medium contrast curve on Lightroom. 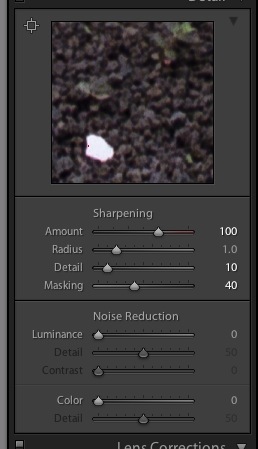 Then I use the exposure slider to get a nice histogram. I like warmer images, so I use the wb slider to get there, but I try to look mostly at the image highlights trying not to turn white tones into cream tones (in this image, for example, the ground still looks a bit blue being iluminated by the blue sky, will deal with that later). 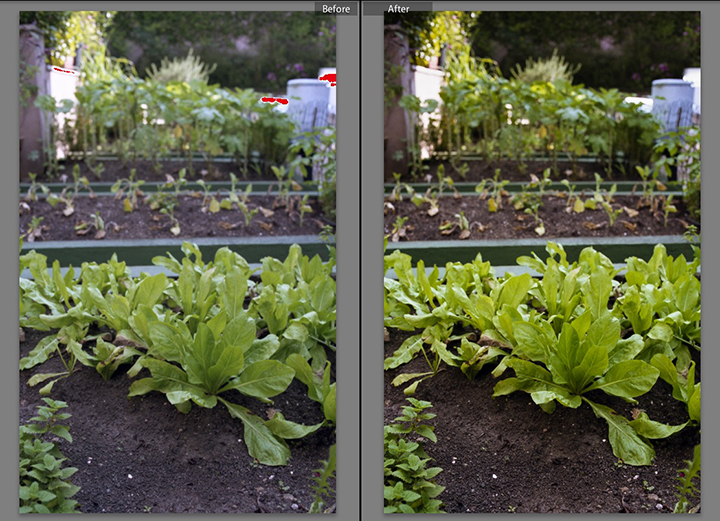 If you shoot RAW in a DSLR with auto white balance the process so far is very similar. To get the dark tones to be even warmer than the highlights I use the split toning feature and usually set the hue at 32 (sort of sepia) and go from 1 to 9 on the saturation to get what I need. 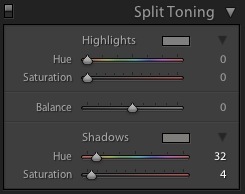 If you decide to change the white balance later, disable split toning while you do that, to make it easier, and enable it again later if necessary. In the example, you can see the leafs are still quite the same, but the ground was made a bit more golden in the process. The scanner used in this guide gets a lot of complaints due its poor focusing abilities or image quality. As a matter of fact you can try the negative directly onto the glass, over at the film holder, nothing will make it better. If the negative you are scanning is not that dark (enough to make the file noisy) you can always sharpen the scanned image much more than you usually sharpen a DSLR file. You can use some noise reduction if the image starts to look grainy (not from actual film grain, unfortunately), but as a rule of thumb I keep masking slider up around 40 to keep the sharpening filter off the scanner noise and for me it seems to be enough. In other sharpening interfaces this is called threshold. The basic toning and sharpening are done and the image could be printed or exported to a jpg. You may need to spot the image if you still have dust or other film blemishes, add metadata and whatever it is that you do on your normal digital workflow. Thanks for sharing your tips and technique with us Guilherme. If you have any tips of your own please comment below. 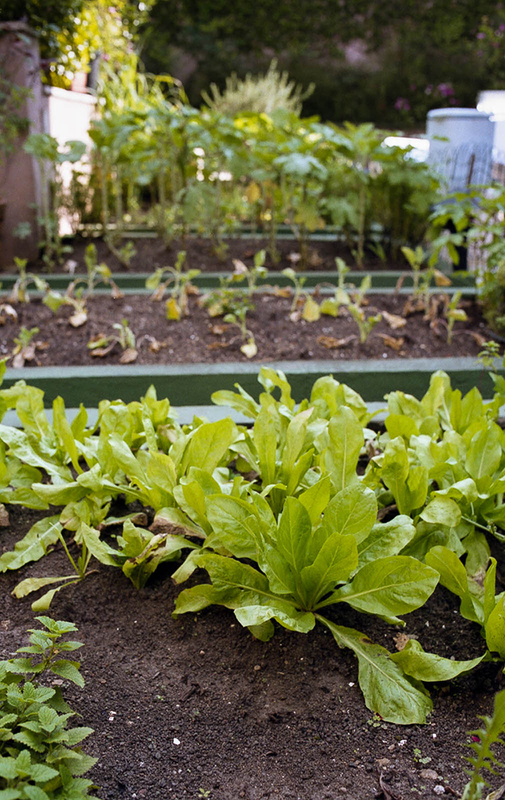 Very informative article, thank you for posting Bellamy. I have a v500 (got it dirt cheap at $99 refurb from Epson USA), and even though the software needs some getting used to (Epson is not Apple when it comes to software interfaces), results are good. I found that for 35mm best is to scan at 2800 dpi, .tiff output, resulting in about 50mb per frame. Anything above that does not make a difference and results in huge files and wasted space (more problem is to read the huge files in Lightroom rather than the space). Below 2800dpi there is a slight loss of quality (at least with iso 100 film), but hey, disk space is cheap. Very basic. actually more about how to edit in Lightroom after the scan then useful info about the scan by itself. as said Ntino Krampis – these Epson film holders as absolutely unuseful – use V500 and put the medium format film directly to the glass of my scanner with other very thin and super clean glass onto the film. Hi, nice introduction. 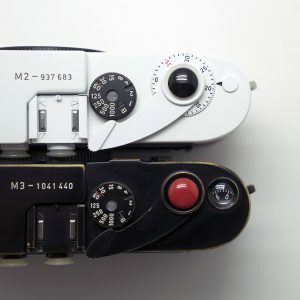 I’d like to add that there are glass plates available to enforce 120 film flatness (which is s a problem both with Epson or Canon scanners), one side is anti-newton to get rid of newton-rings. 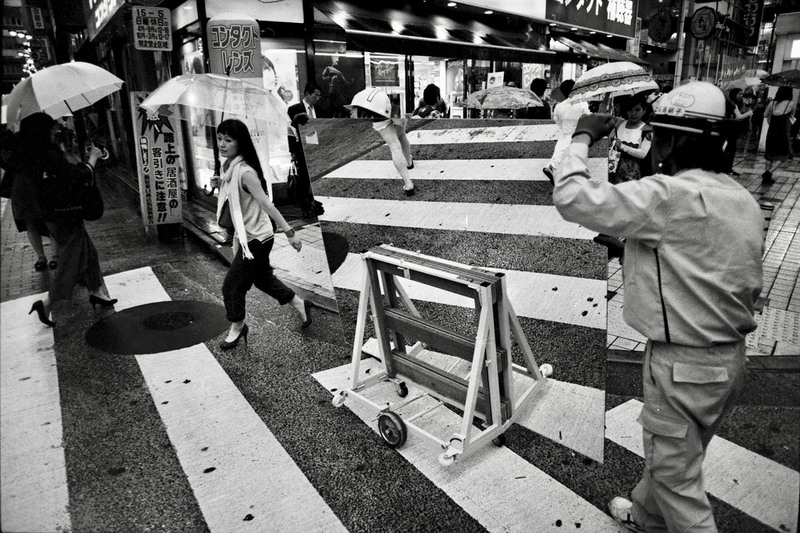 I usually scan quite softly and fix everything in post (in my case Aperture). Really intersting article! I was looking for guidelines to scan my negatives. Thx a lot! couldn’t agree more. Seeing some scans of certain Kodak films and then comparing with the results I’m getting with my epson makes me think what is causing such difference in the color – is it in the way the picture is taken, the developing process or the scanning? Would appreciate some article on this topic! LJ – Yes it is certainly a “dark art” trying to get the correct colour. I have tried the Vuescan/ColorPerfect approach and it works to some extent but I still couldn’t get the colour I wanted. The best scans to my eye in terms of colour are from the Fuji Frontier scans like the SP-3000 or the Noritsu LS-1800 – both of which are the common scanners used at the big name labs like Richard Photo Lab and at places like Walmart in the US. It still comes down to a skilled operator to deliver the best result but the colour out of those scanners is amazing. I am currently using the Pakon F135 Plus and it is pretty amazing. An old lab scanner co-branded with Kodak that can scan a roll of film in about 2-3 minutes with Digital ICE and auto-colour correct. 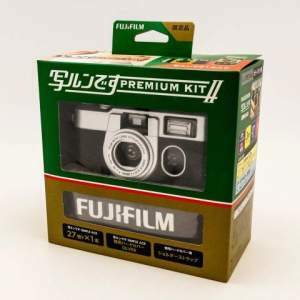 It works great with most film types but will only do 35mm. They are second hand for about $300. It’s such a shame that in the past 10 years, home scanners and software haven’t really evolved and upped the quality or ease of use. Scanning software confuses the hell out of me, I’ve tried both silverfast and vuescan complete with their circa 1998 interfaces, but just use epson scan now as it’s simple to use and gets me semi pleasant results. Slide film tends to fare the worst. Getting the correct color is easier than with color negative, but with the dynamic range characteristics of silde film being what it is, good luck trying to get your scanner to pull all that detail out. I also use an Epson V500 and have a difficult time getting good colour. One trick is to get the lab to do a low-res scan for you, then you can scan the handful of images you really want in high-res at home, and use Photoshop’s Match Colour tool. That way you get the good colour of a professional lab scanner, but without the expense of high-resolution scans for your whole roll. I went to a Goodwill and found a picture frame with anti-glare glass for .99. I use that with my v500. I would like to get into a film workflow but deciding on a scanner that will allow me to scan more then just a few images at a time and get good quality is hard to research. As well at a decent price point. 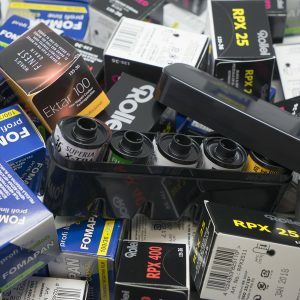 Film seems great but the cost of it is making it hard to do. I also have no place to get film developed locally either. Other then color film at the drug store. 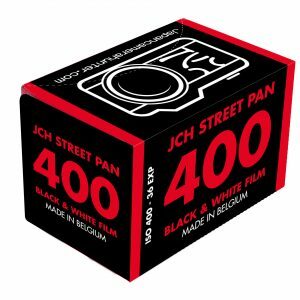 So I’ll be paying a lot to send out film for development or buy all the stuff to develop black and white myself. Anyone know of a link that reviews scanners with film scanning in mind let me know. @ Victor – I guess I assumed once inside Lightroom you would have some sort of workflow drawn from previous experiences with other digital images that would best fit your way of photographing. 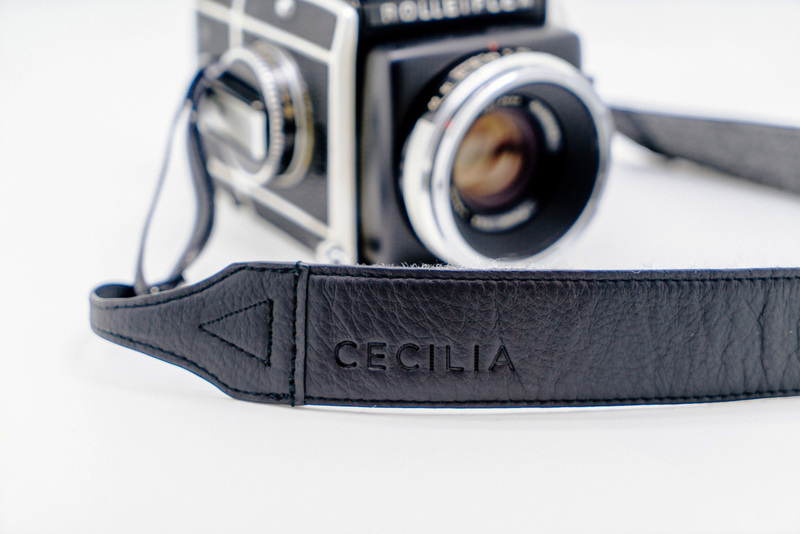 @Lee – There isn’t any calibration possible with color negative film. You can calibrate a scanner with an IT8 slide for chromes, but with negative color film you have to rely on the software to convert the image to positive and that is always a bet (and always different from printing on photo color paper). On the other hand different films should render tones differently and that should show up as long you keep to a scanning method. @Jeff – Great tip. I see a lot of complaints about the Epson holder, using antiglare glass is a great idea. @Luke and @Piers – I know nothing about you setup there, but will talk a bit about what I have seen here in Brazil. A lot of comercial labs here are far from the best places to get a nice C-41 development and most of the wrong things they do (temperature, replenish, cross contamination) end up in crossover of some sort. That’s when different color layers in film don’t get proper/matching development treatment, the result is an image that can have a green and a magenta cast at the same time, for example, no software can fix this, no paper can fix this, you end up converting to b&w. Crossover was a rare event 20 years ago, every lab had test strips to run every morning. Nowadays I believe it is very common. You mentioned “turned Digital Ice on since the film does not contain silver”, can you explain a bit more on this. ICE technology uses two images (visible light and infrared light) to understand what is pigment and what is dust on films without silver (color negatives and color slides). 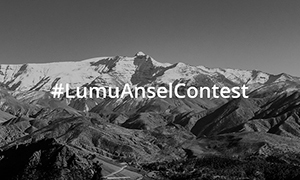 If a b&w negative is scanned with ICE on, the silver image on the film will be interpreted as dust and a strange image will result (this could be an interesteing subjetc for experimentation). Sometimes a slide film crossprocessed in C-41 may result in a color negative containing some residual silver image and depending on the software used some posterization may show on the the highlights of the final digital image.